Dreadlocks Forums » Forum » Introduce Yourself » Page » Hi Im tmyers4185 and my babies just turned 6 months old!!! 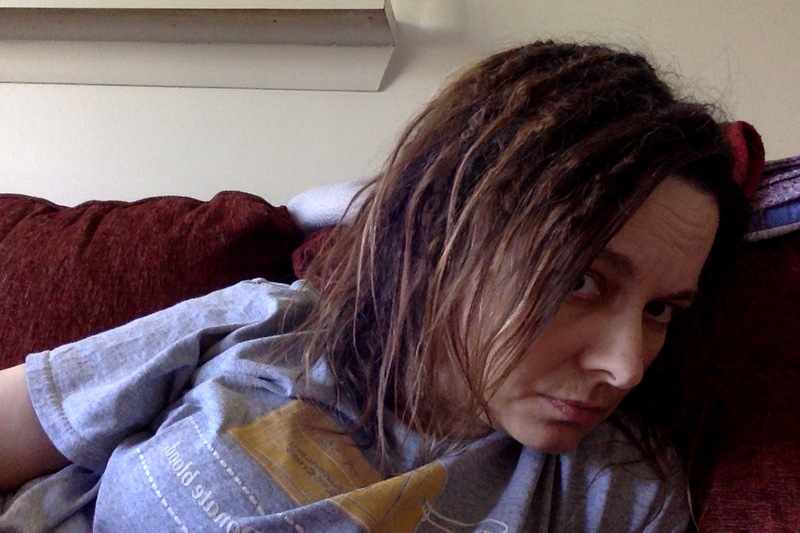 I have tried having dreadlocks several times in the past 4 years. This is the first time I have made it to 6 months. We call it "technical difficulties" the reason of removing the other sets. While, until recently it was tempting to remove them again, I didn't do it and I am so thankful I resisted. I realized most things can be resolved and patience is a virtue. I'm new to participating in forums and blogs so please bear with me on the learning curve. I work in a kitchen where it is full of grease all of the time. I wear a ball cap all of the time, which helps them keep from getting smelly and oily. I am open to suggestions on what I can wear under the ball cap to protect my hair even more. All thoughts are welcome.